Expectations will be higher this season, but I have no doubt I can live up to it. 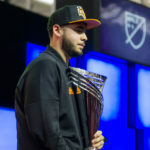 My goal is to repeat as the eMLS champion. It was an awesome feeling winning the inaugural championship last year. 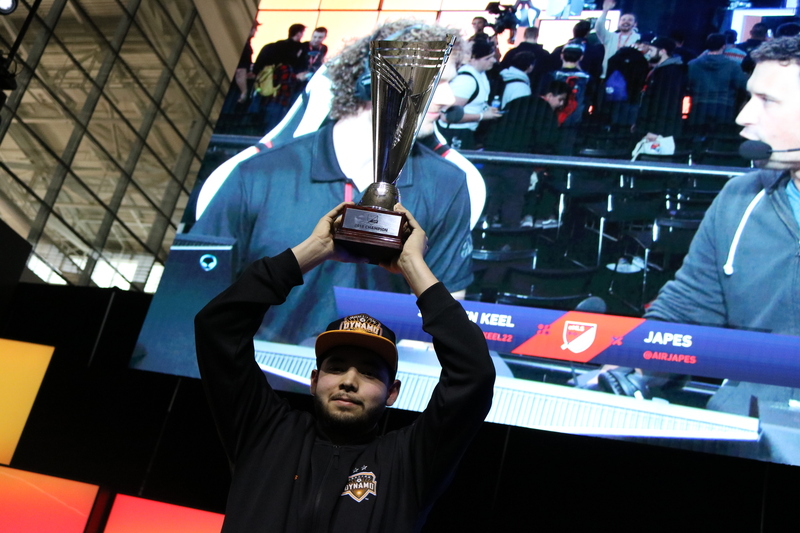 When I picked up the trophy I was just so happy because I had made history. 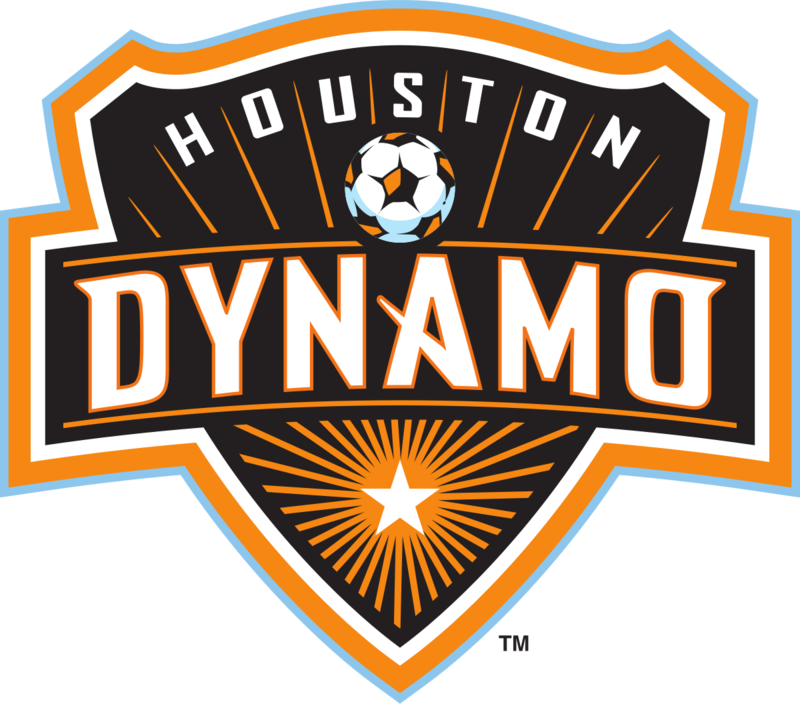 In my first-ever meeting with Dynamo officials, I promised them that I would bring that trophy home to Houston. The fact that I was able to deliver it, honestly made it the best feeling ever. Now, hopefully, I can go back-to-back in season two. The league has expanded, which is great, there are a lot more players joining this season. With all the talent in the league, it’s definitely going to be a lot more competitive. But I’m up for the challenge. My love for the game of soccer and the FIFA series was fostered at a young age. FIFA 06 was when I started playing the game for the first time. At the same time while growing up soccer was my dad’s favorite sport, so my brother and I always joined soccer teams. We had a park near our house and we always went over there to play. It wasn’t until FIFA 17 when the game publisher started being more public with the tournaments and inviting people to events through the leaderboards. That’s how I started to get more known through the FUT Champions. I knew I was good at the game but I didn’t know if I was at the top level yet. But that’s how I got my start playing competitively. That changed once I went to the first Miami regional in 2017. I finished in third place and it was then I realized I could compete with other top players and maybe turn this into a living. It’s a surreal feeling being a professional esports athlete. I’ve been able to travel to so many cool, new places just for being good at a video game. That’s a pretty awesome feeling. Especially because I couldn’t have imagined this opportunity would ever come to a random kid from Houston. It’s an honor to represent the city as a player. Especially because so many European players think they are the best and don’t give much respect to the North American players. It’s always a great feeling going overseas and having a good performance against those players. I want to put Houston on the map. I believe I am one of the best players in the world. I’ve qualified for so many top events and have competed against the best players from all over. If I can keep going into tournaments and performing at a level I know I can, then my spot at the top will be solidified. 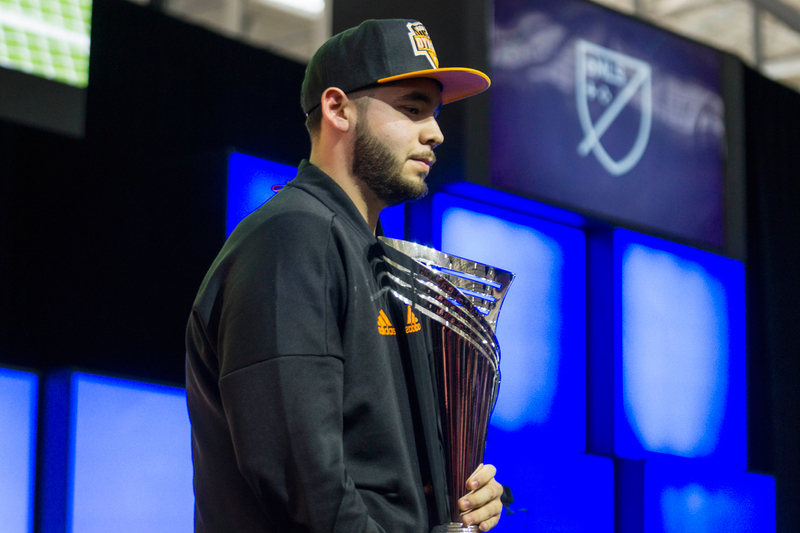 I was at the top of my game during last year’s eMLS Finals. I was unstoppable. The first day of the event, I believe I had five wins and just one draw. From that point forward it gave me a ton of confidence over the next few days of competition. I remember telling my brother that I believed I could go undefeated throughout the whole tournament. I was playing with so much confidence. And that’s what drove me to the championship, having that confidence and believing in myself. A lot of people get nervous playing up on the grand stage during huge events. I definitely think I have an edge playing against some of these other players with less competitive experience. To be honest, I’ve gotten used to it by now. But I can’t lie, the first few times I was up on a big stage early in my career I would get nervous, too. Now I feel calm, cool and collected, no matter where the game is being played. I’m hoping to carry my momentum into the upcoming season and I am really looking forward to embarking on my title defense. It’s always great to set the tone early so people can fear you right away. Once opponents start seeing your results, that’s when you’re able to strike fear into them. I think if anything has changed from last season, it’s the way this year’s game is being played. The formation I use on the field is different. Last year, I played wide with a 4-4-2 formation that utilized the wings more. Now I’m playing more narrow through the middle of the middle. So I’ve been good at adapting my style of play to remain successful. I’m hoping to have a long career. This is just barely the beginning for the FIFA competitive scene. In the coming years, it’s only going to get that much bigger and better. That’s what makes this all so awesome.